Formed by producer, engineer and songwriter Will Yip in conjunction with Run For Cover Records, Memory Music is home to releases created in Studio 4, a recording studio in the Philadelphia area. Yip, who has produced and engineered albums for Lauryn Hill, Title Fight, Circa Survive, Balance + Composure, La Dispute and Pianos Become the Teeth, launched the label in 2015 to highlight the community of artists he’s built around his studio and overall vibe generated by the studio space. 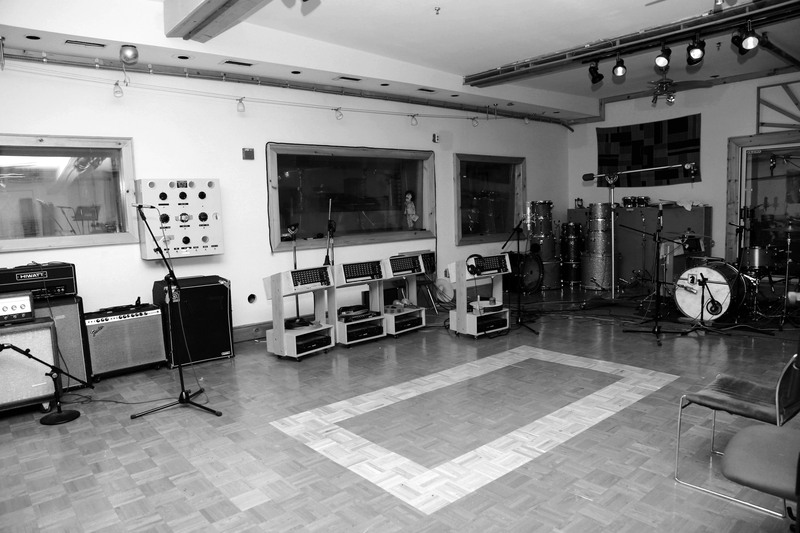 Each release reflects the uniqueness of Studio 4’s room and the way each artist uses it differently, creating varied albums that all carry a cohesive thread of their creative environment and Yip’s touch. The inspiration for the label came from a series of acoustic live shows Yip held in Studio 4 in September of 2013 and his desire to unveil those intimate recordings. Memory Music’s debut release is Tigers Jaw Studio 4 Sessions, captured during one of the acoustic sessions, and the label will continue to release further sessions in the future. Memory Music follows in the vein of labels like Sun Records and Motown, which created a unique vibe, partially because they used the same studio for most of their classic recordings. Like with Studio 4, the energy and consistency of those rooms offered identifiable texture throughout the recordings while still allowing the artist shine individually. Yip, who released a compilation of his artists, Off The Board: A Studio 4 Compilation, in 2013, aims to make the label a collective of artists he believes in and to release music in an organic way. The focus is putting the spotlight on independent, strong songwriting and revealing the aura created by Yip’s work in Studio 4. You can pre-order Tigers Jaw - Studio 4 Acoustic Session LP now.